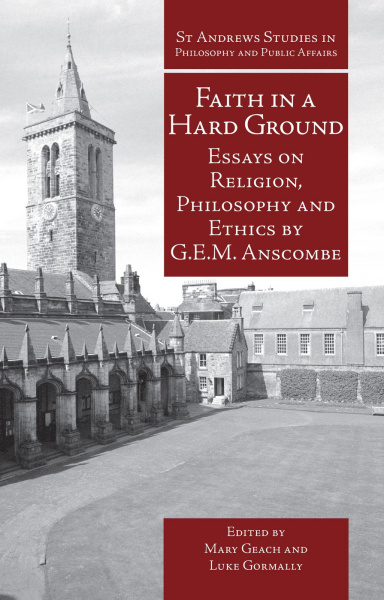 Elizabeth Anscombe’s forthright philosophy speaks directly to many religious and ethical issues of current concern. This collection of her essays forms a companion volume to the critically acclaimed Human Life, Action and Ethics published in 2005. Find it here.